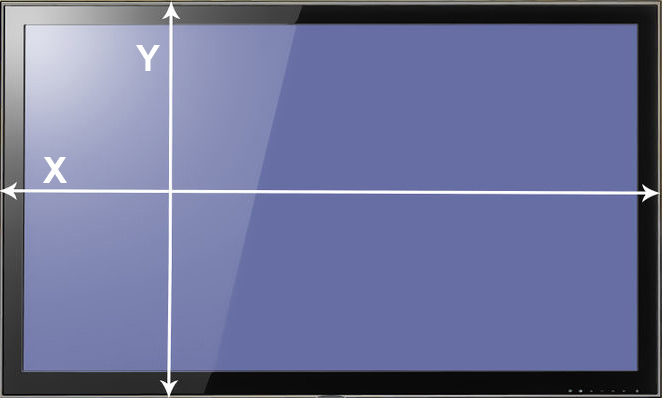 There are (3) critical measurements when ordering a frame for your TV. All of which are easy to measure. Or you can just simply send our Dallas custom TV Frames shop the Make and Model of your TV and We'll Customize a Frame That Will Dress up Any Wall!! We have to make the frame stick off the wall precisely so that the TV would fit inside. We offer two different options when it comes to framing your Wall Mounted TV's. 2. The other way is wall hung , We used a 2×4 mounted to studs and then slid the frame onto it. Please explain when you checkout what option you would like with your Dallas custom tv frames.